Without further ado, meet Bethany Shuppert of EUstress Fitness. We got to ask Bethany some questions about how, when, and why she started her small biz! Here are her answers! 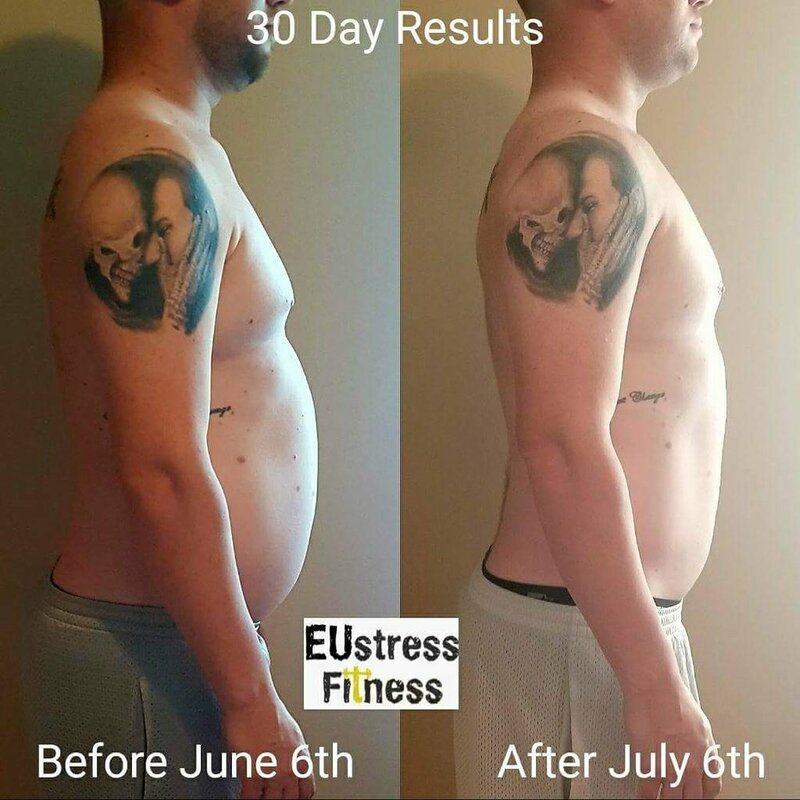 The EUstress Fitness Mission is to transform the way people think about and approach their health and fitness by building sustainable fitness and nutrition habits based on individual goals with professional coaching, education, community and accountability. When did you start EUstress Fitness? No, but I am glad it happened and I am now! I've been a personal training director, nutrition consultant, now gym owner, also I have a background in Kinesiology. MY clients convinced me to go out on my own. I had the passion and drive to want to help them more than I could in a large gym setting. I didn't like not being able to provide my clients with everything they needed within that large gym setting. Have a plan, but remember things will never always go as planned. You just have to start and not wait until its perfect. Perfecting will come over a period of time and if you wait until its perfect, it may never happen. I have been in business 3 years and I have always heard the saying, " time is money", but never truly understood it or applied it to myself. When we start a business a lot of times we do not have ourselves enough credit. You are worth it and what you charge. Now I have realized how valuable my time is. Maximize your time and don't just give away services or produce to get more clients. When you build a dependable brand people will come and you wont cheapen your brand as well. I think I excel in working with my clients and marketing my business. I definitively have room to get better at finances. We customize our plans for every individual client based on their specific needs. We have also cultivated an extremely close-knit community of like minded individuals who continually support and motivate each other. I would like to see growth in a lot of areas especially in-person connections and providing online opportunities for my clients. Ready to get your small biz idea off the ground like Bethany?